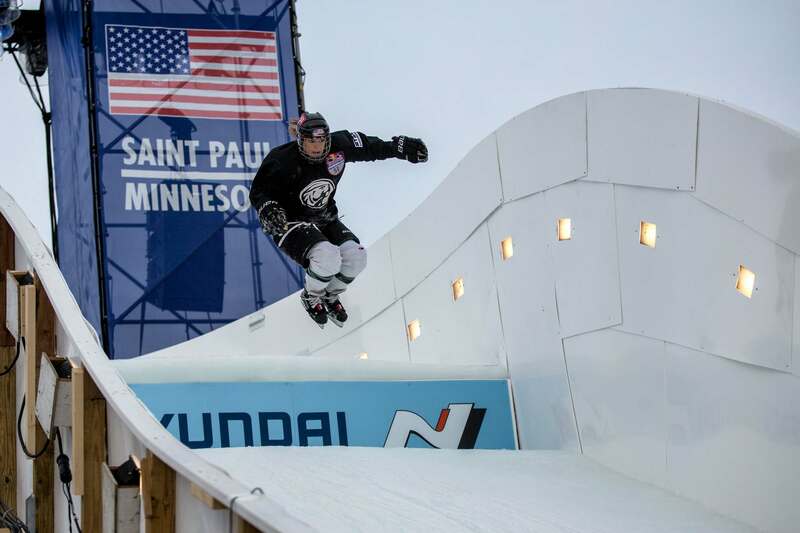 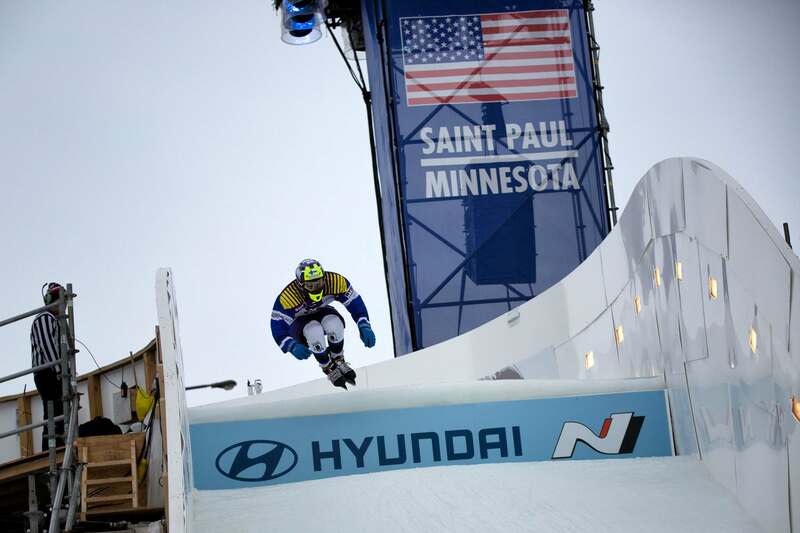 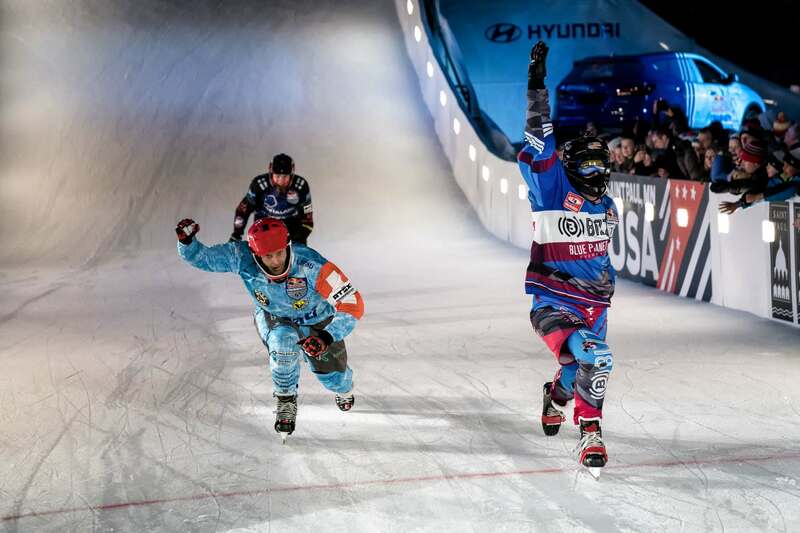 One of the world’s most breathtaking winter sports events returned to Saint Paul for the sixth year. 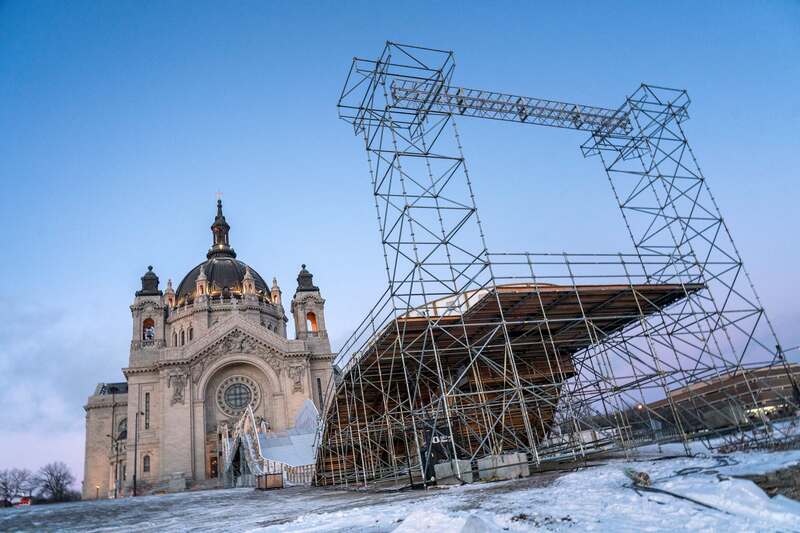 Crashed Ice is a world tour in the winter extreme sporting event, ice cross downhill, which involves downhill skating in an urban environment, on a track which includes steep turns and high vertical drops. 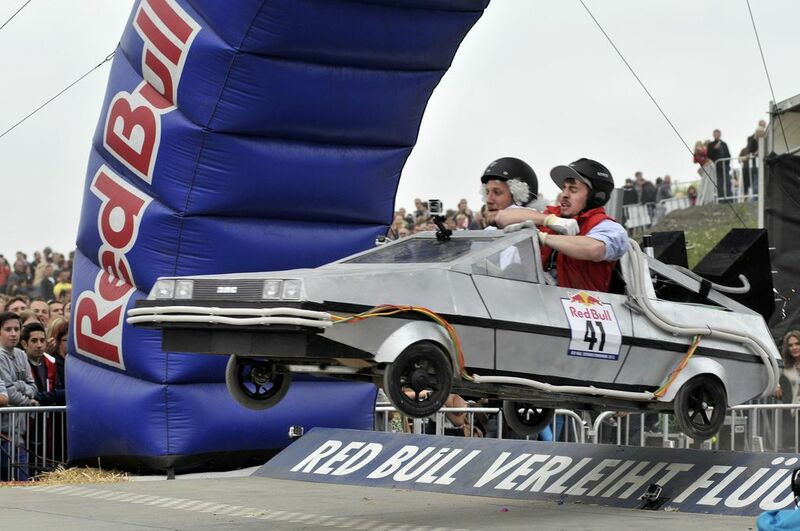 The series was created and is managed by energy drinks company Red Bull. 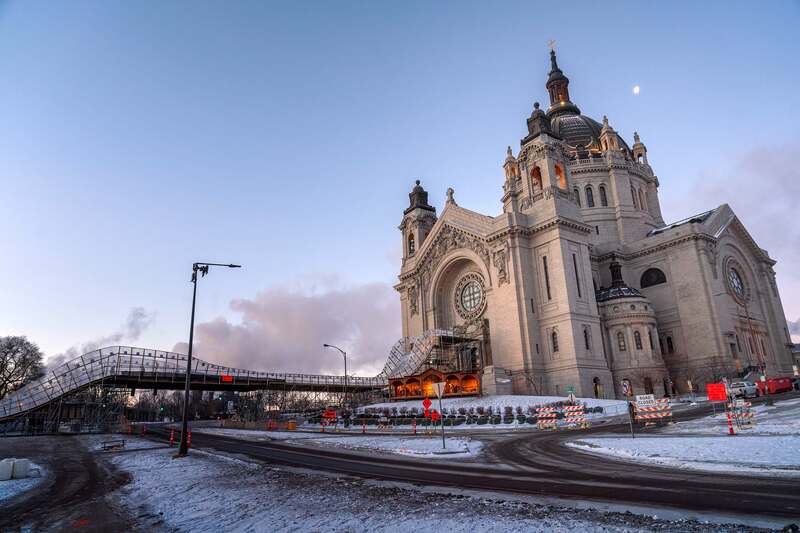 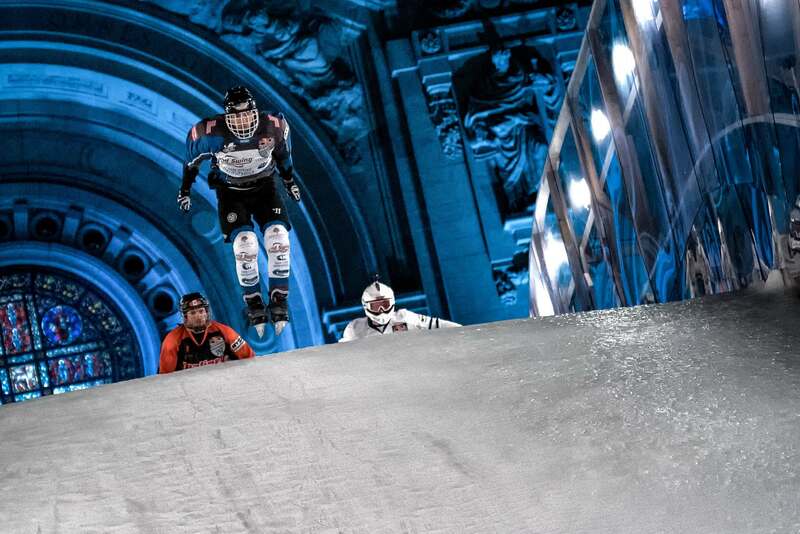 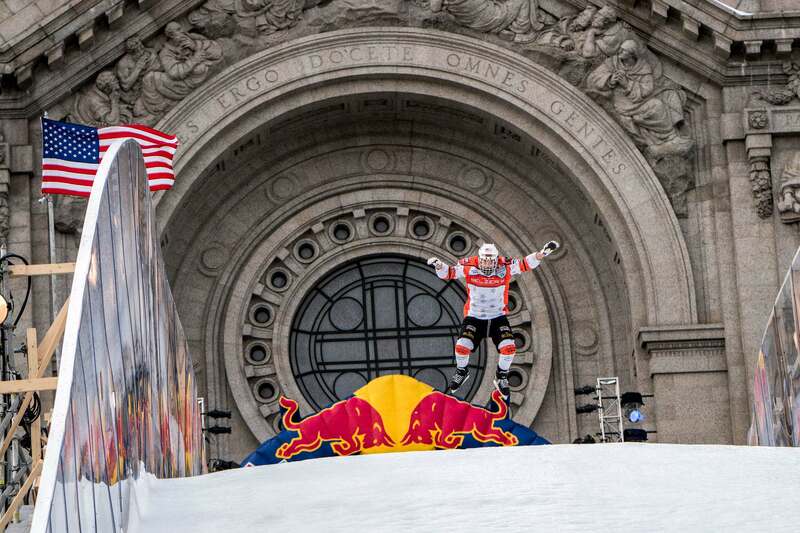 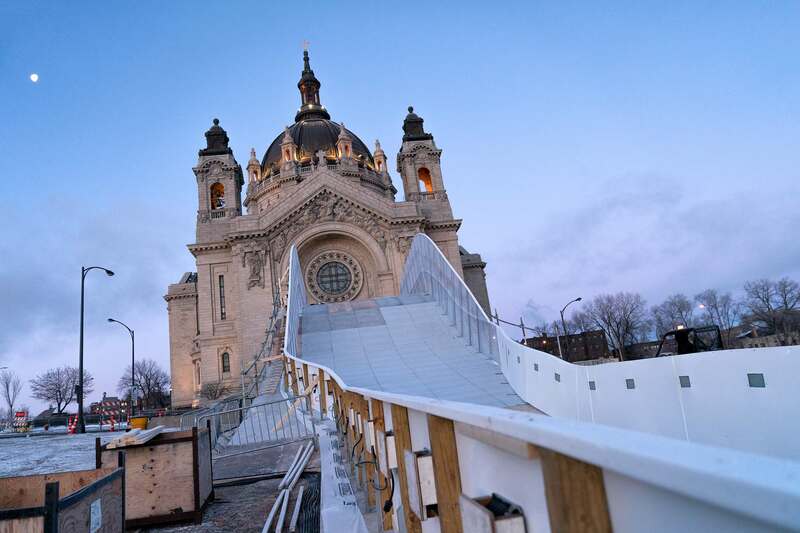 The amazement of an enormous crowd watched the world’s fastest sport on skates on a slick slope leading from the steps of the Saint Paul Cathedral. 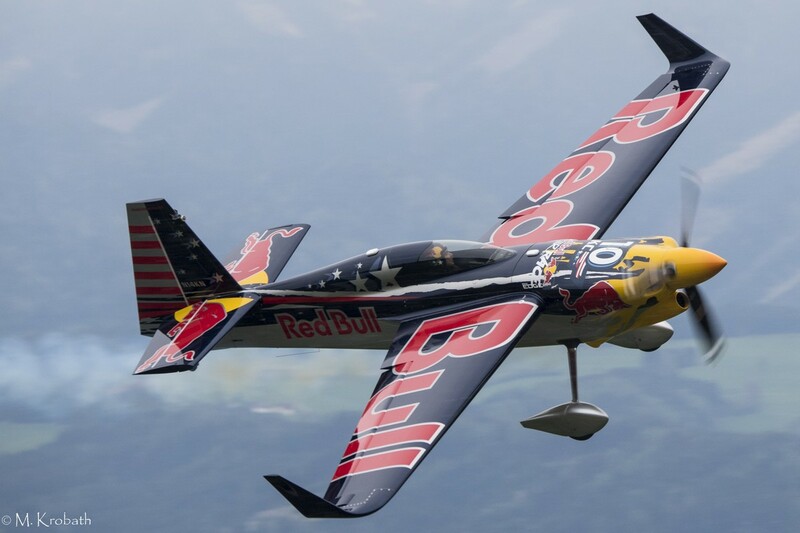 The Red Bull Air Races began in 2003 and became the fastest and most exhilarating motorsport on the planet. 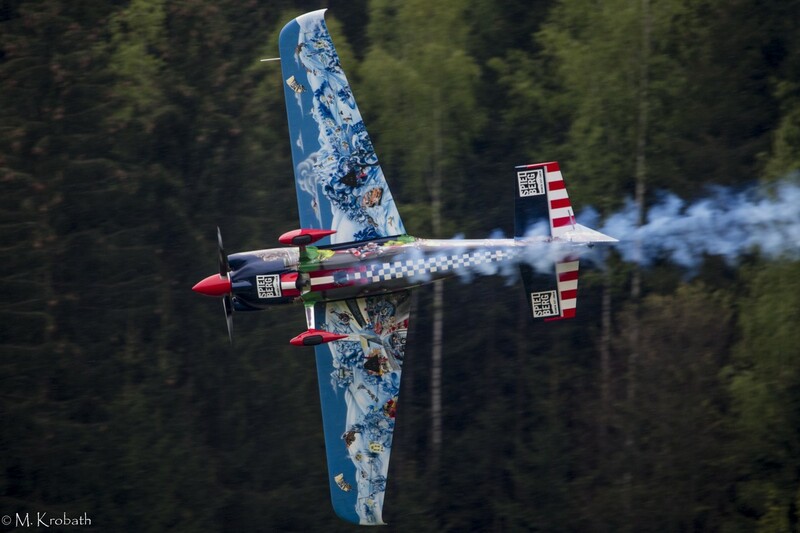 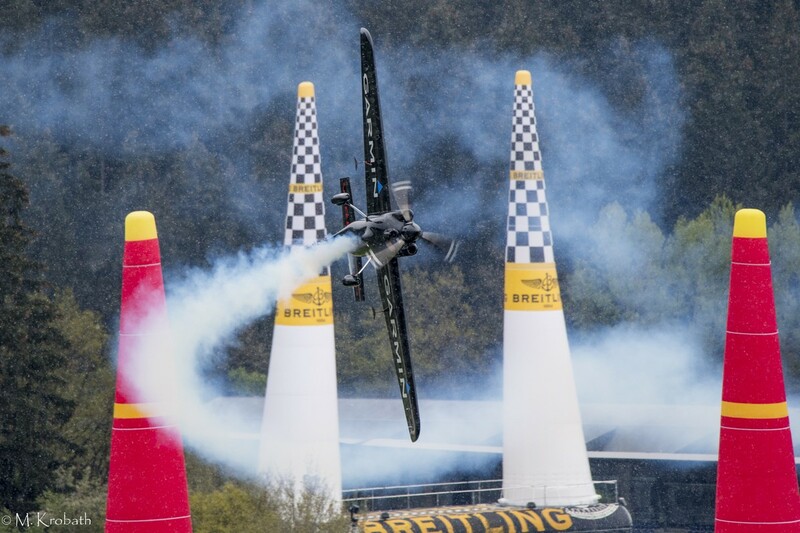 Fourteen of the worlds best and most daring pilots compete in eight races which are located all around the world. 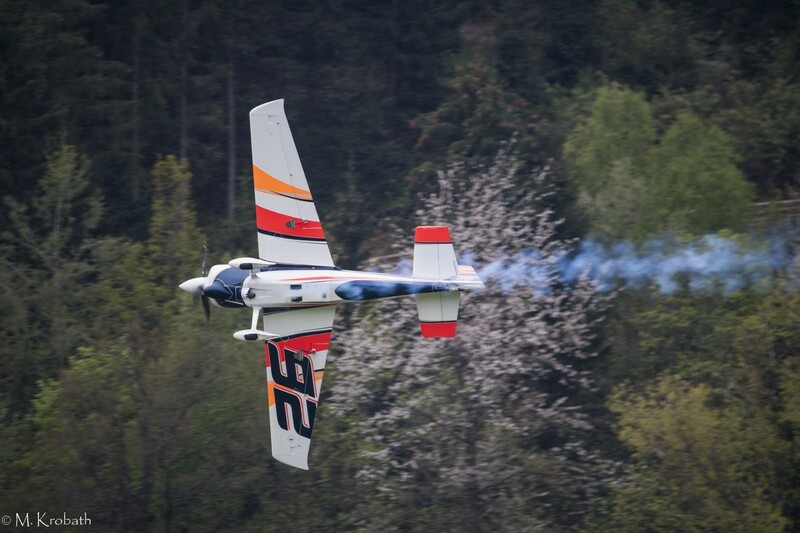 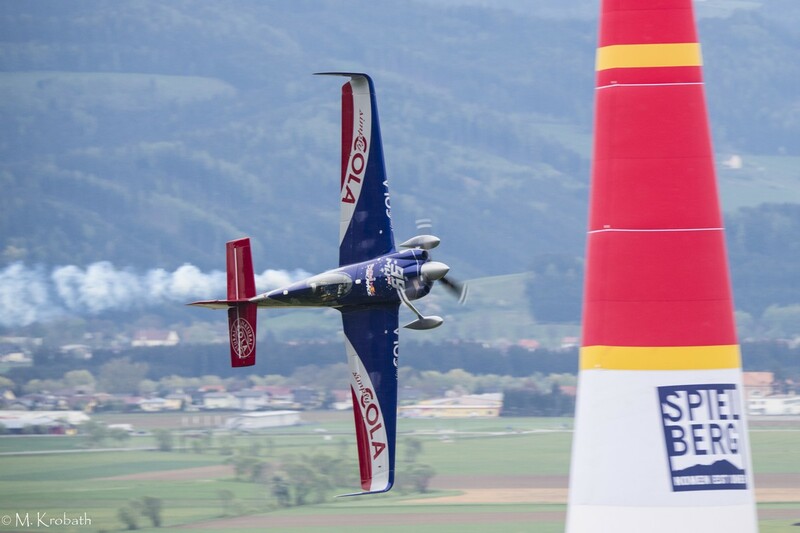 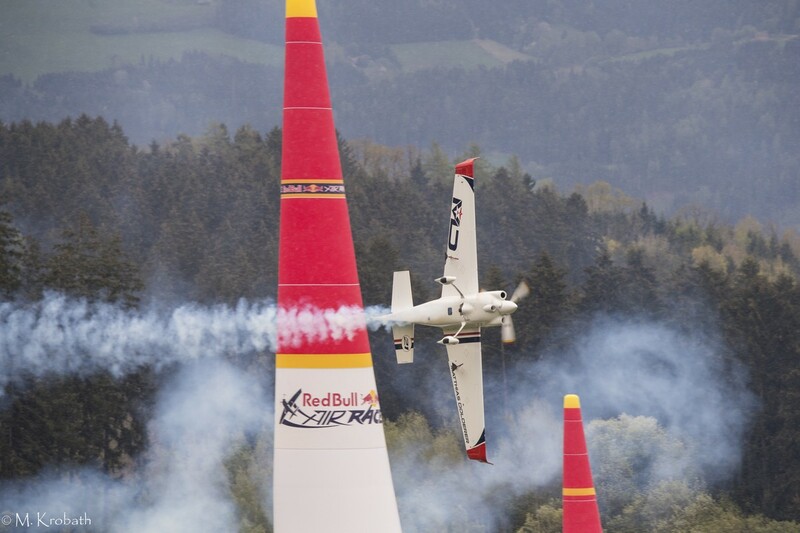 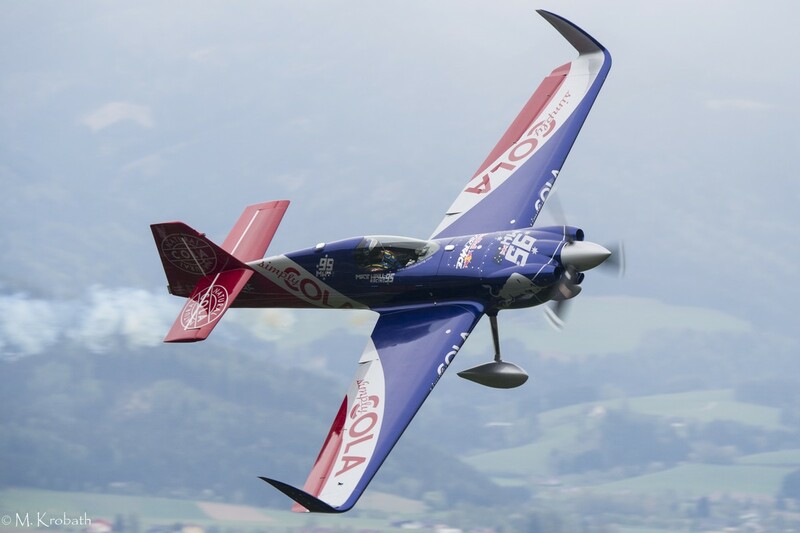 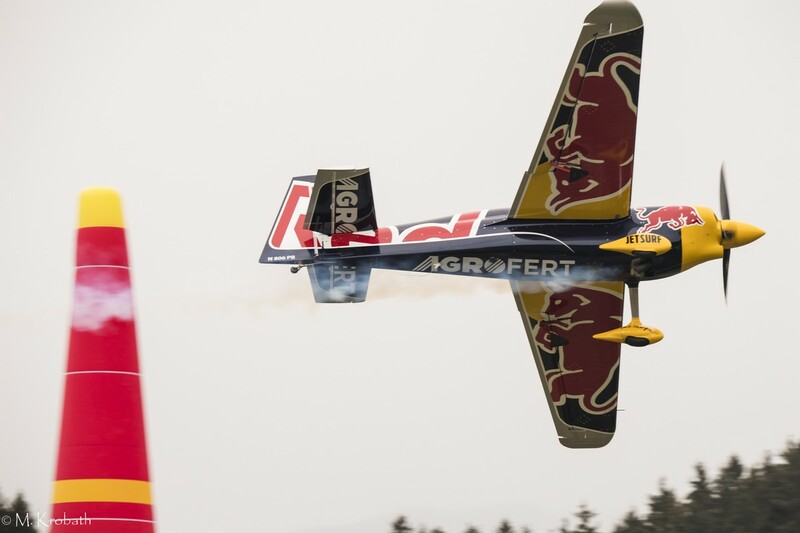 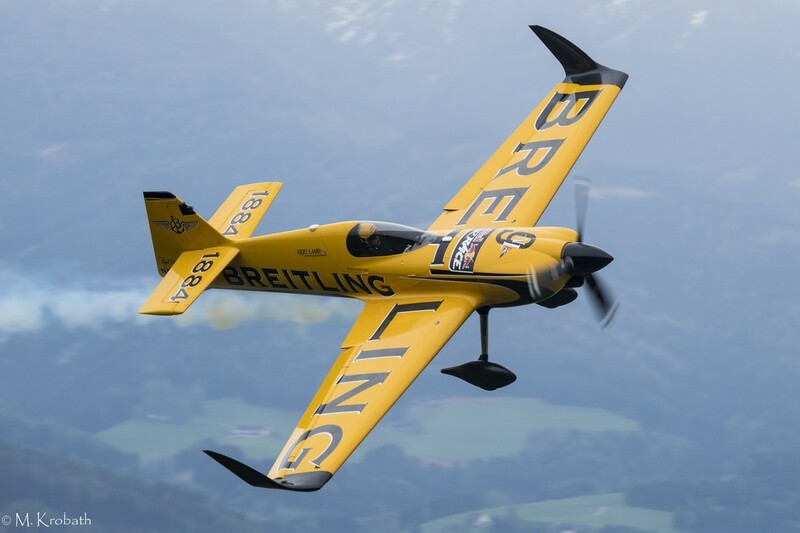 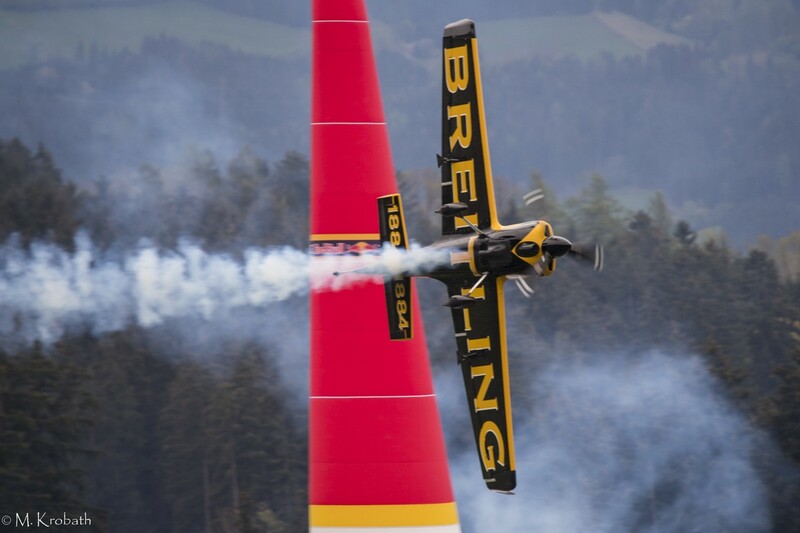 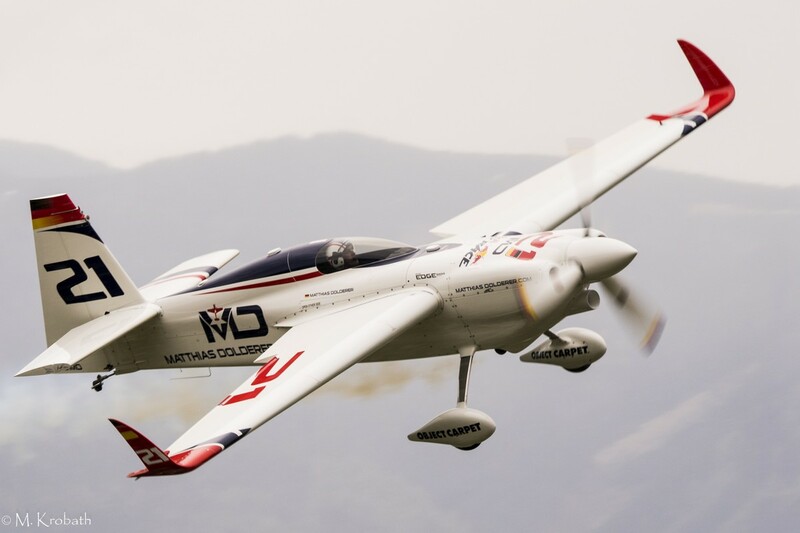 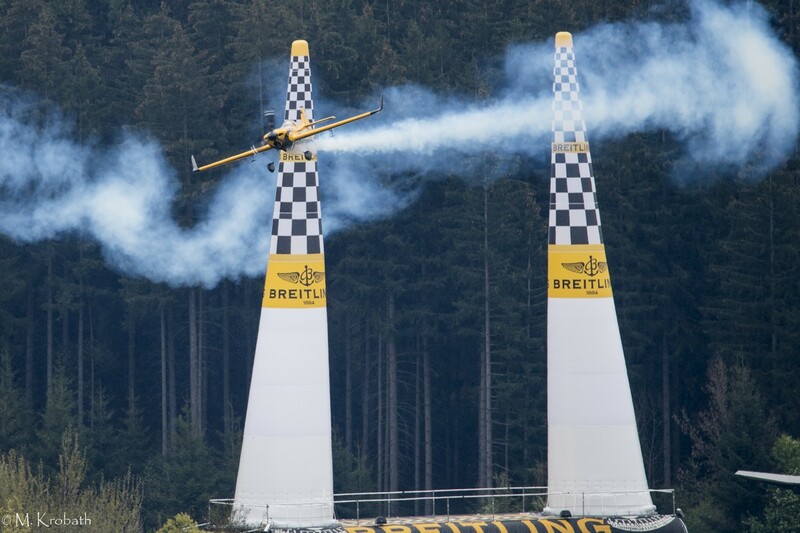 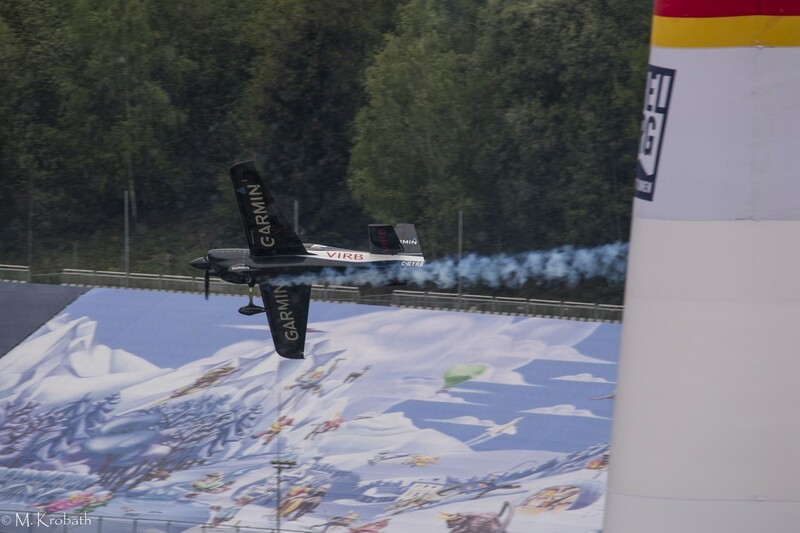 The famous Red Bull Ring in Spielberg hosted a third instalment of the Red Bull Air Race in 2016. 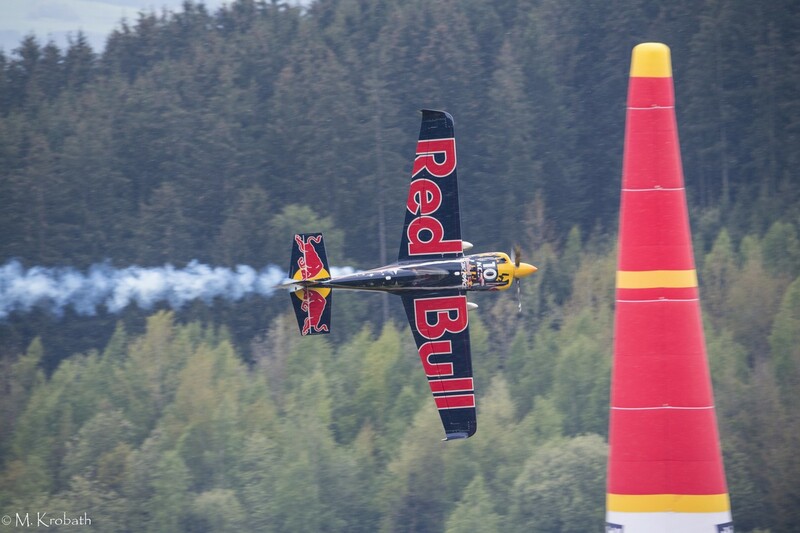 The Red Bull Ring formally the A1 Ring the venue sits within the Styrian Mountain’s and offers a stunning backdrop to the action packed event. 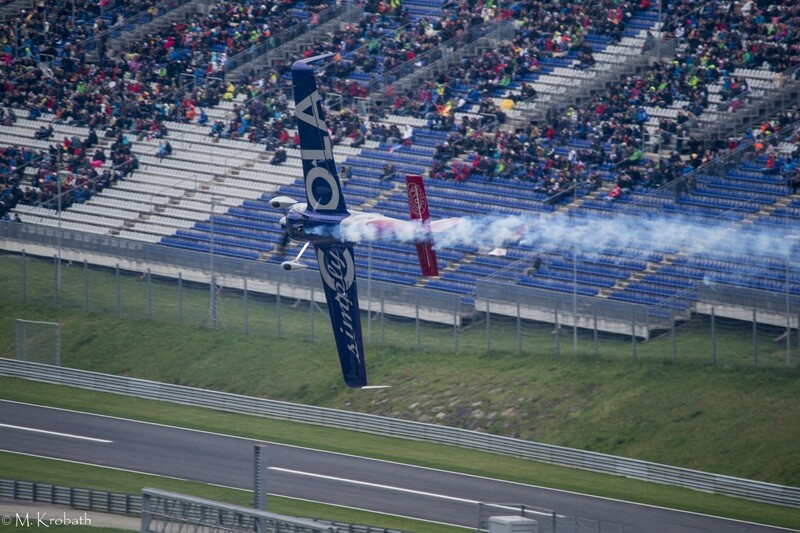 The track is known for its rich history and challenges for drivers as well as pilots. 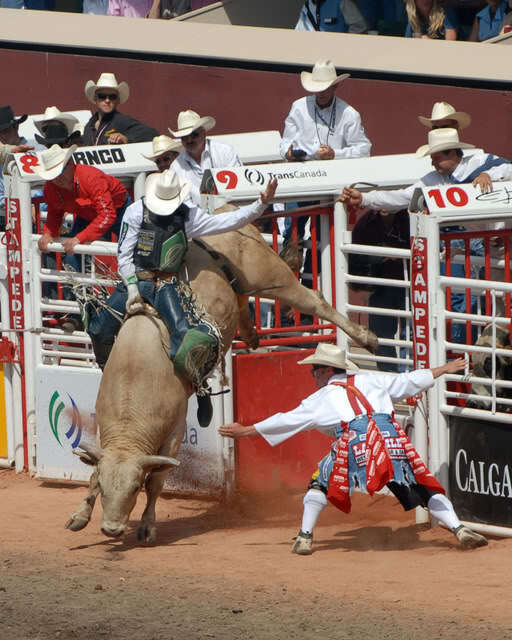 Spanish bullfighting appeared in France in 1701. 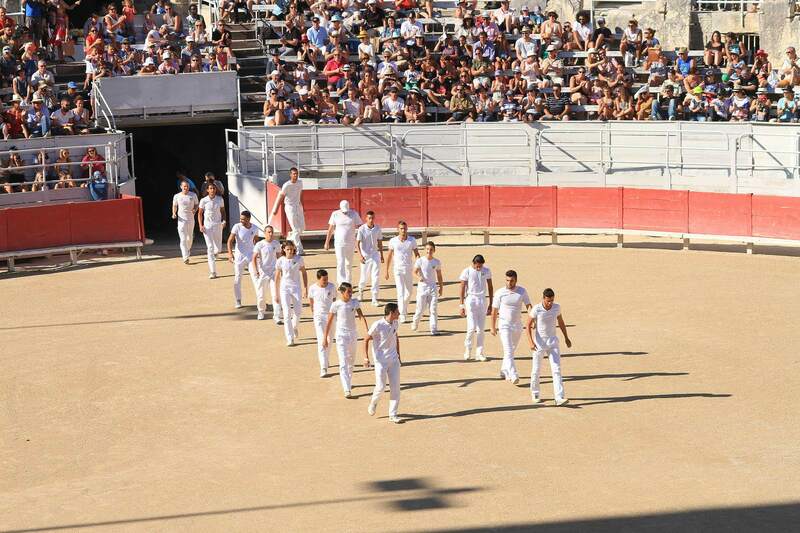 The restoration of the Arlesien arena in 1825 allowed for the organization of the “free running” or “Camargue running”. 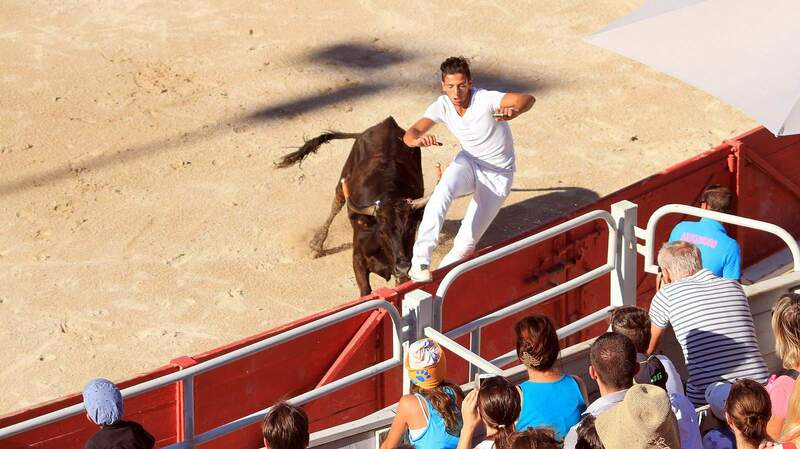 The first bullfight in the arena took place in 1830. 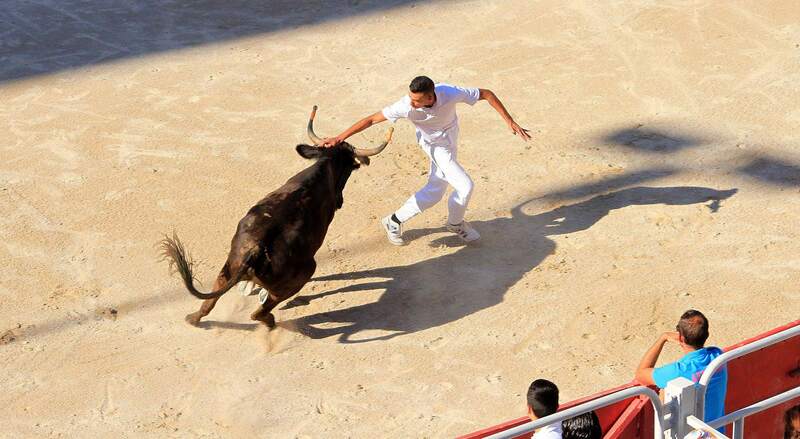 It is a bloody pastime, with matadors taunting and agitating the animals as bullfighting assistants gouge the bulls with lances and bull hooks. 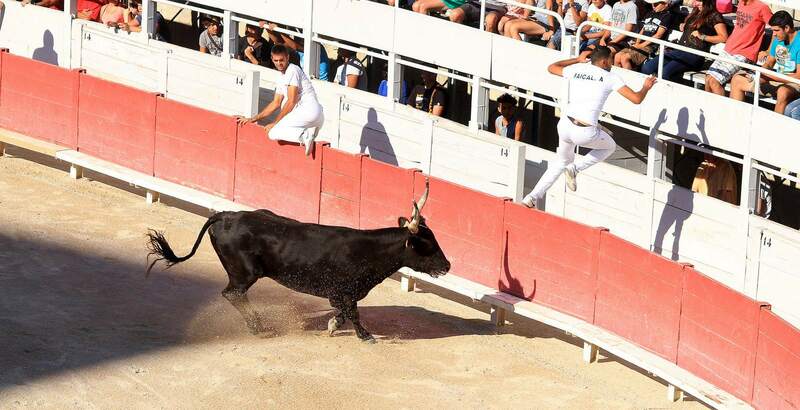 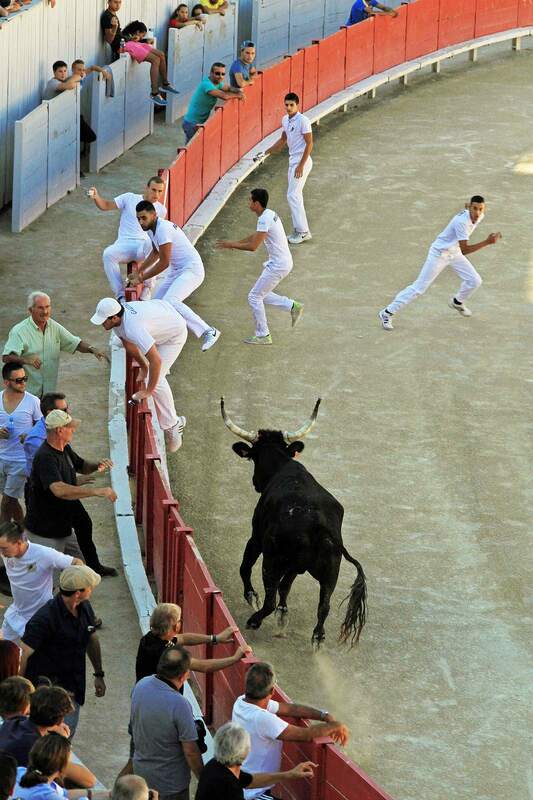 Over the course of the fight, the bull is weakened to the point until it can no longer defend itself, after which the matador stabs it to death with a sword. 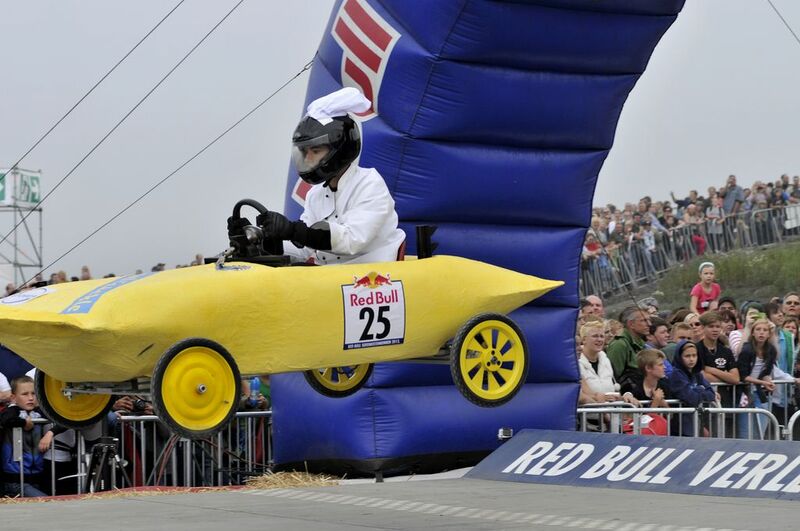 The famous F1 team sponsor has also put its name to soapbox racing. 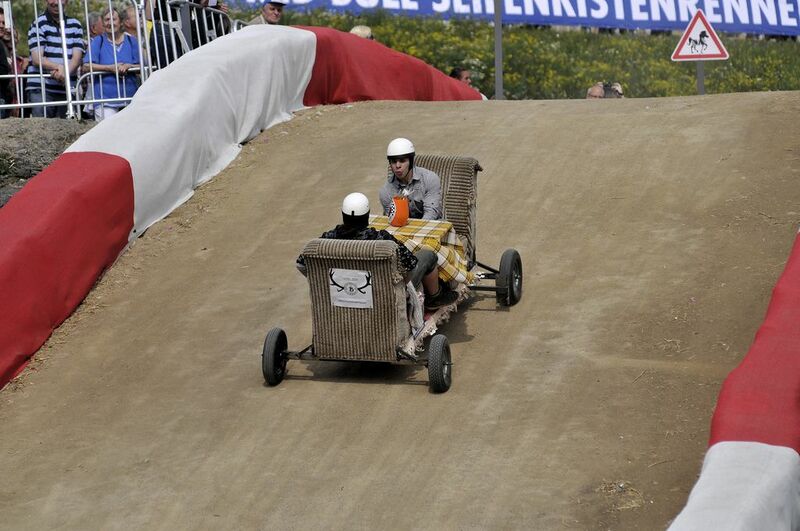 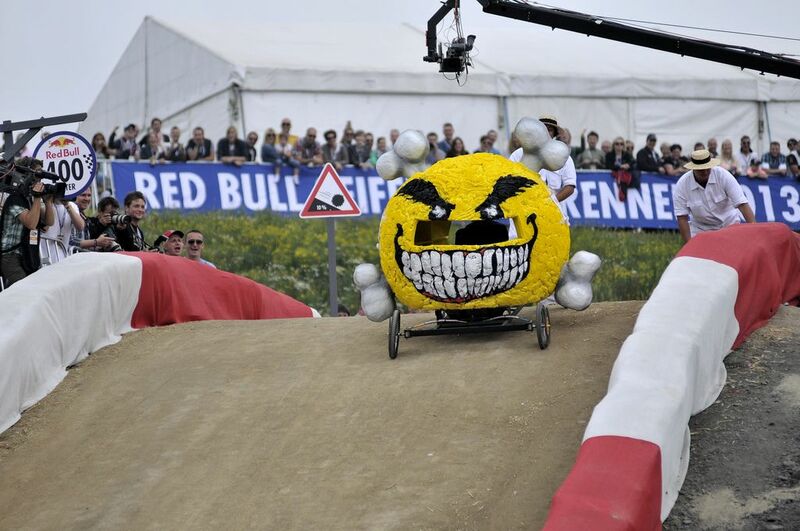 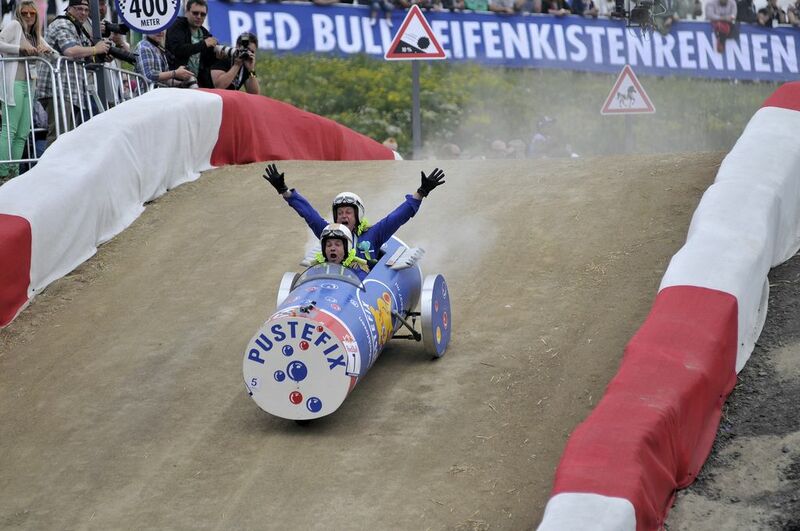 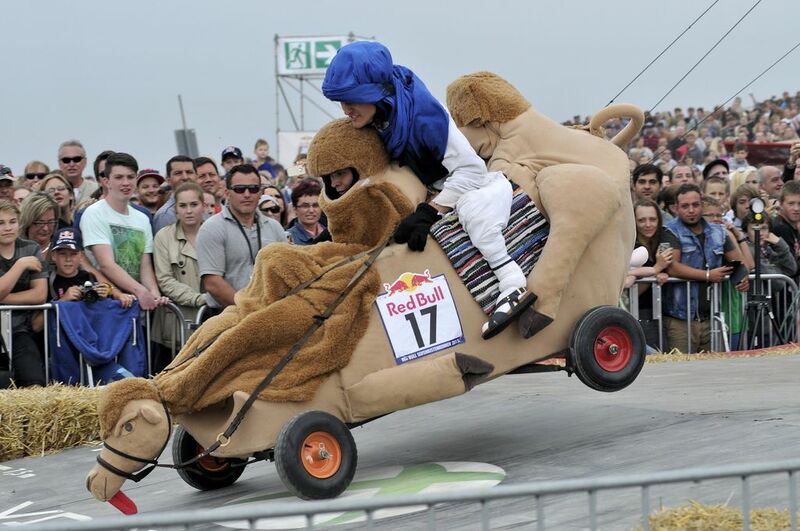 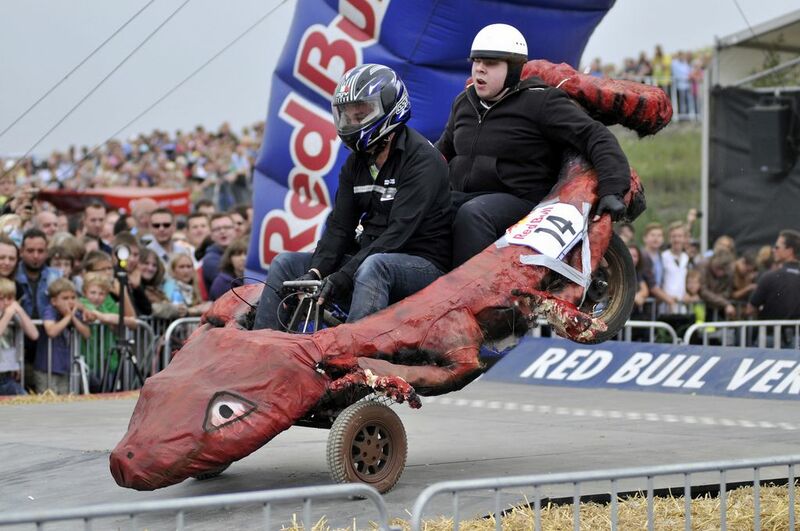 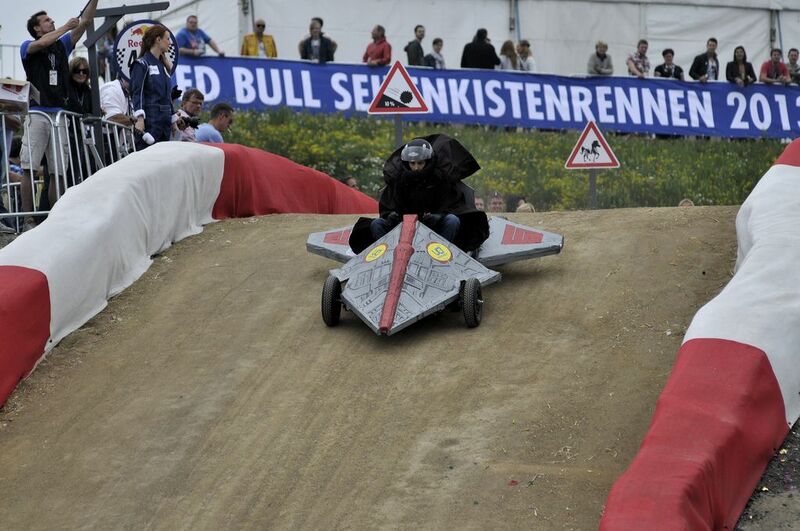 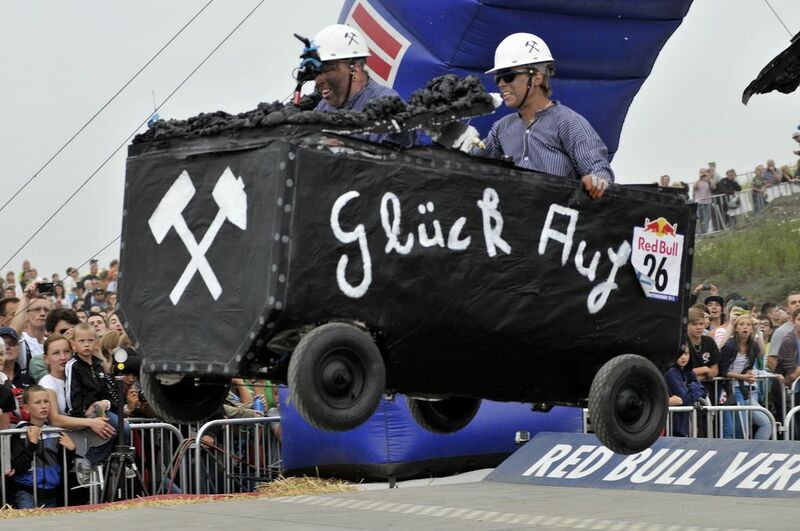 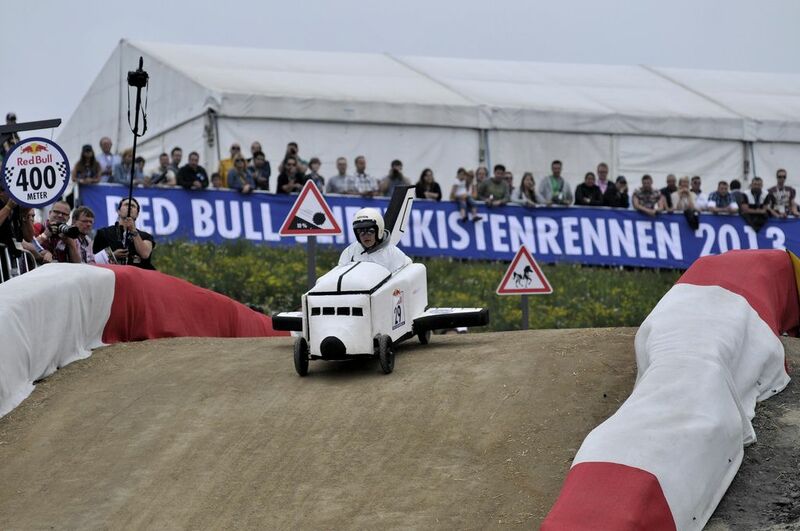 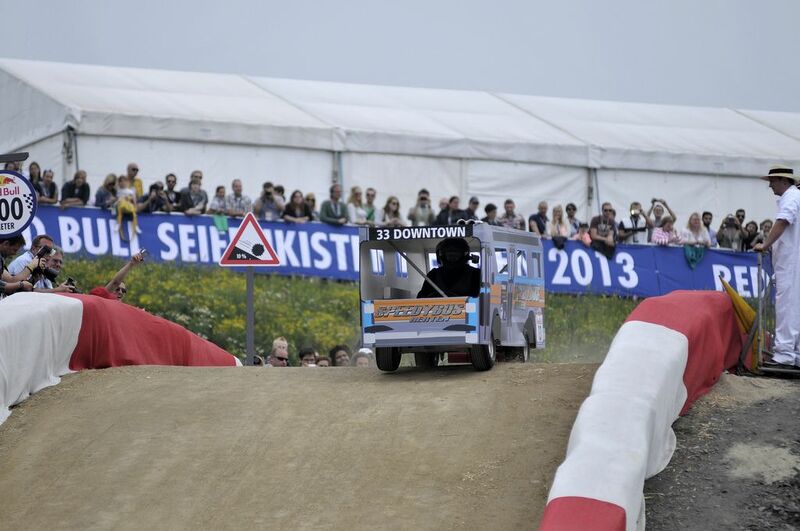 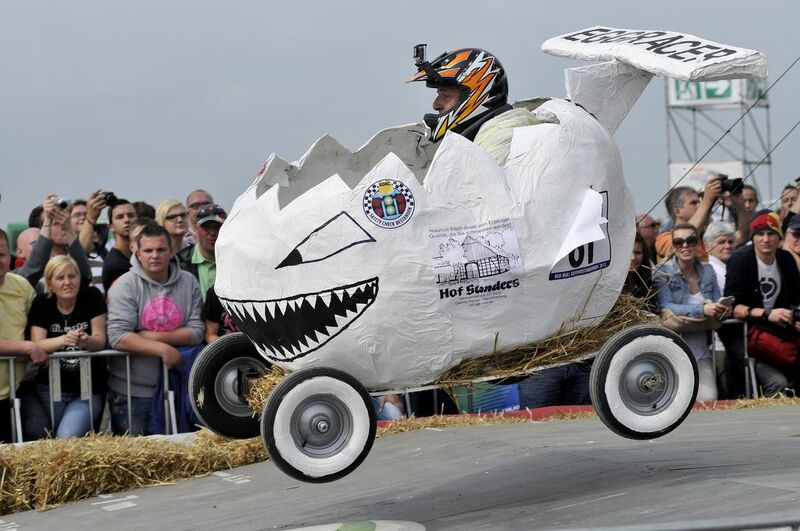 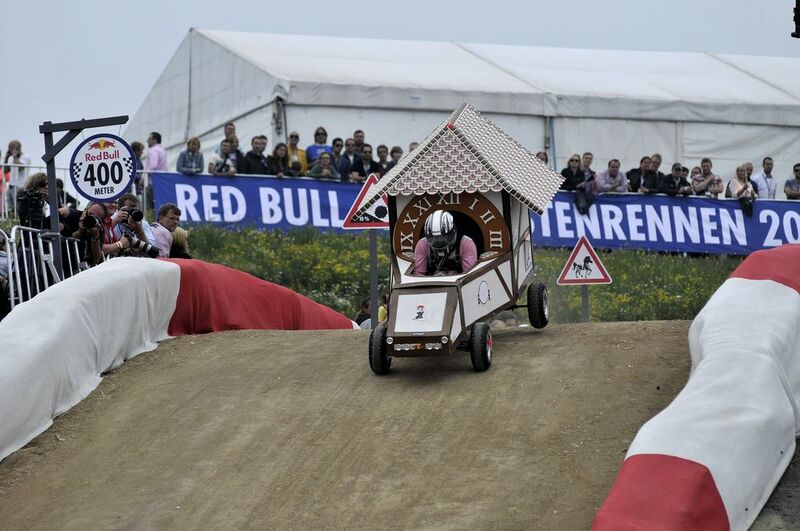 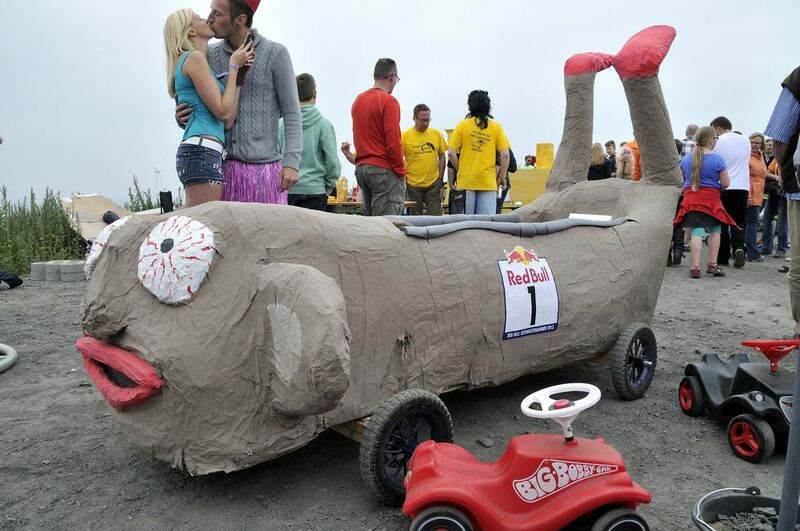 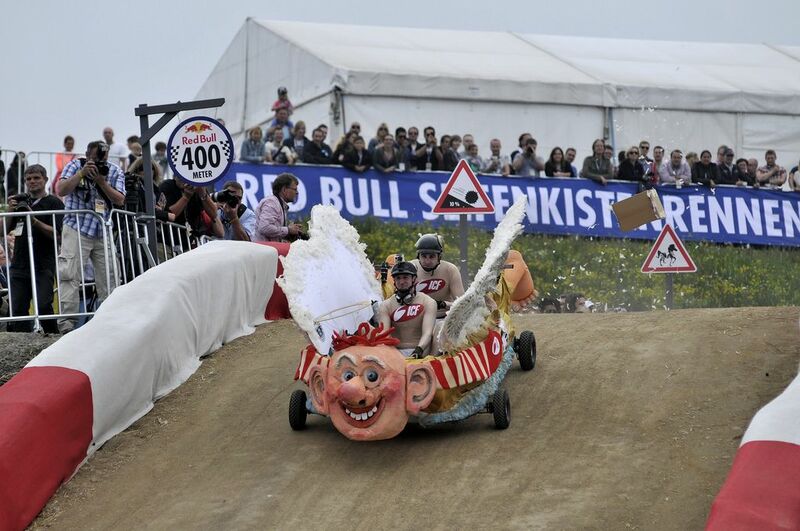 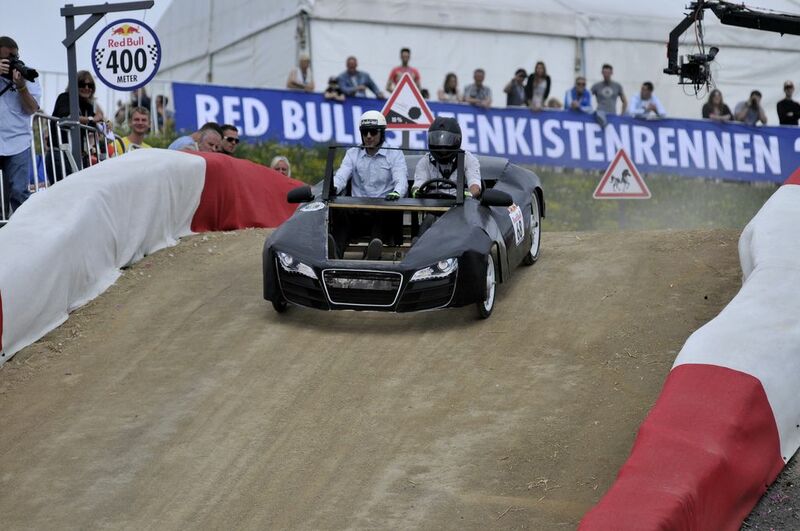 Red Bull Soapbox Race is an international event in which amateur drivers race homemade soapbox vehicles. 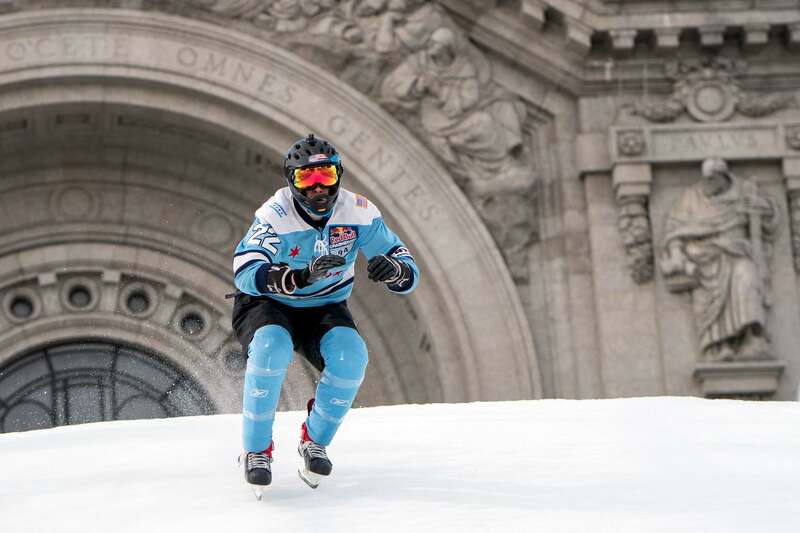 Racers compete against the clock in a downhill race. 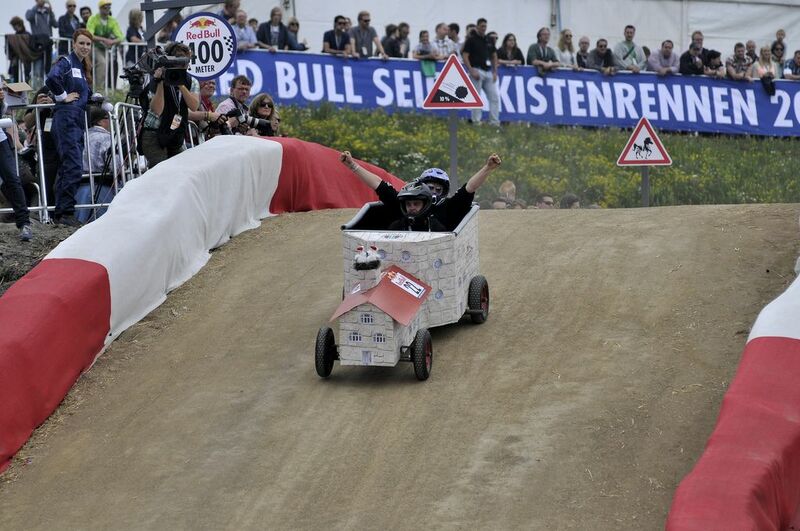 Each hand-made machine is fuelled by nothing but sheer courage, the force of gravity and perhaps a little Red Bull. 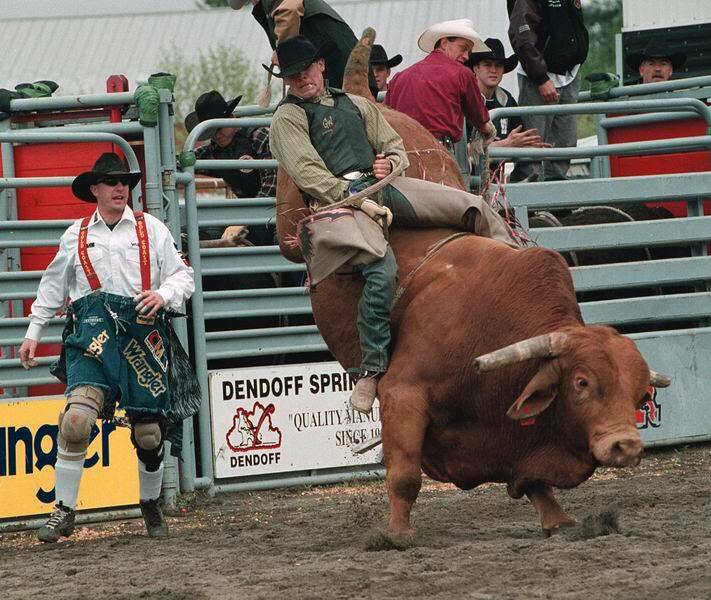 Main point of this sport is getting a rider on a large bull and attempting to stay mounted while the animal attempts to buck off the rider. 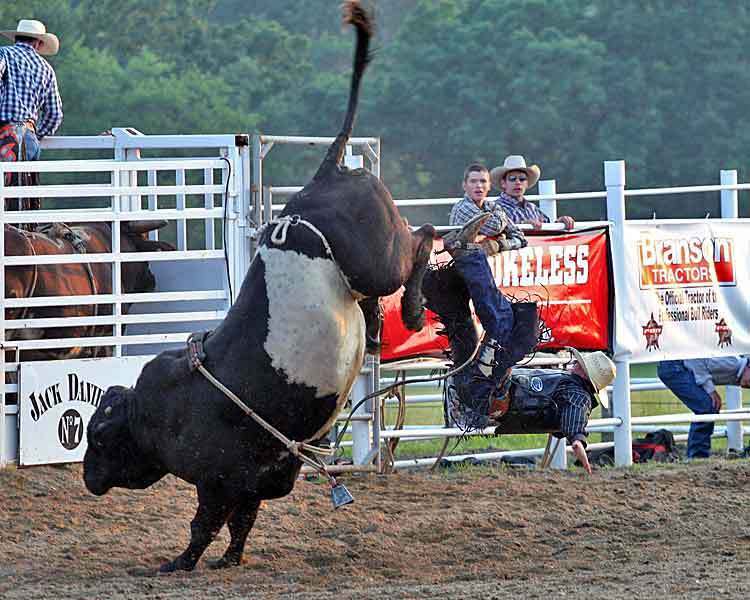 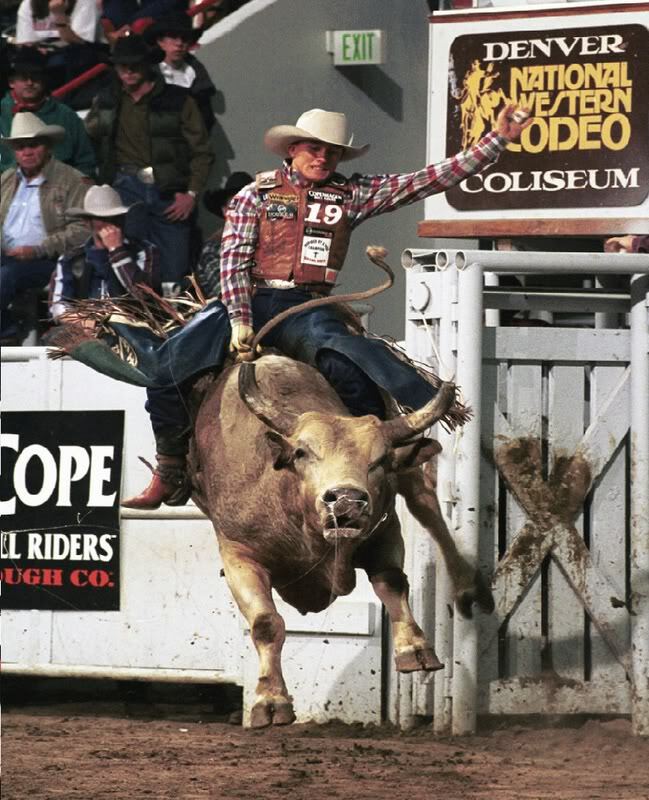 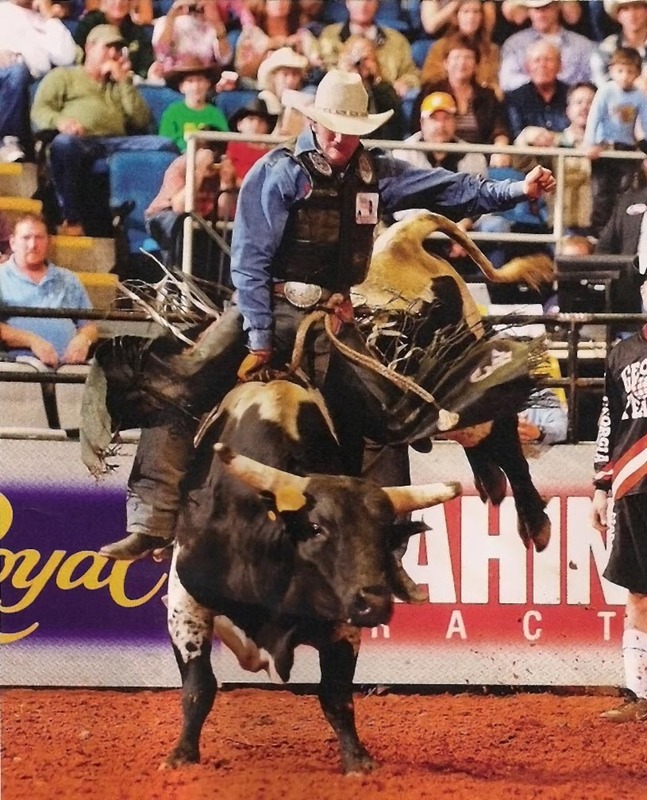 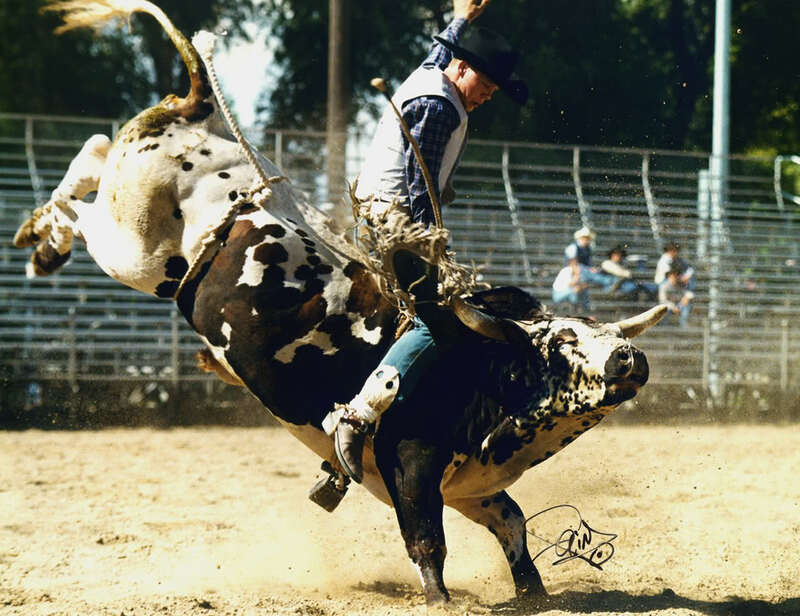 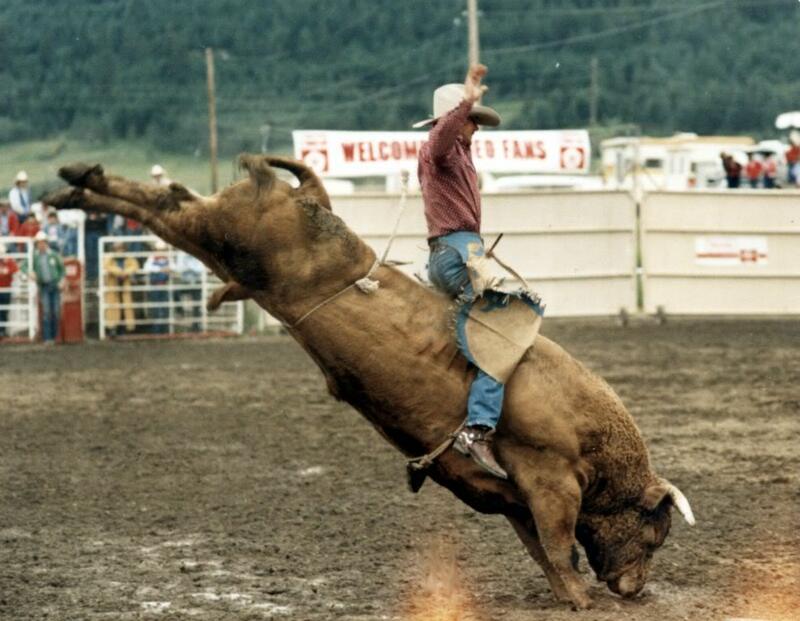 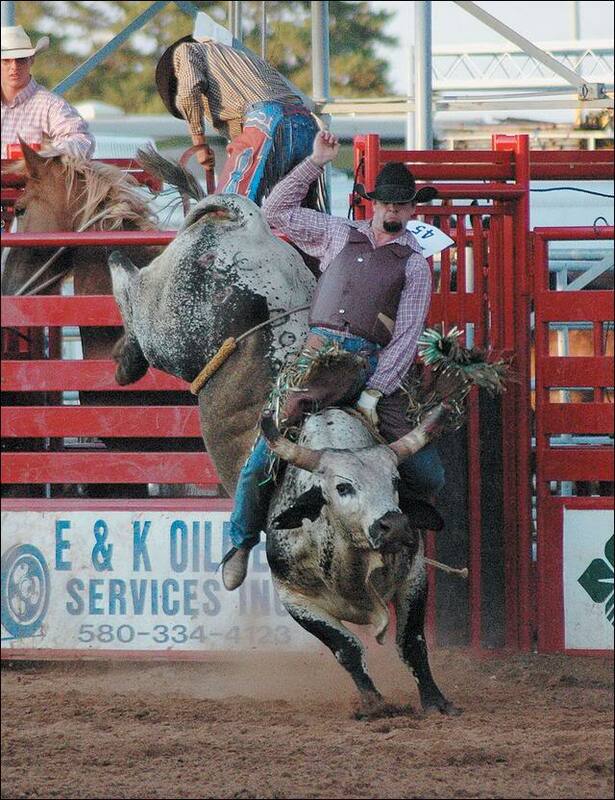 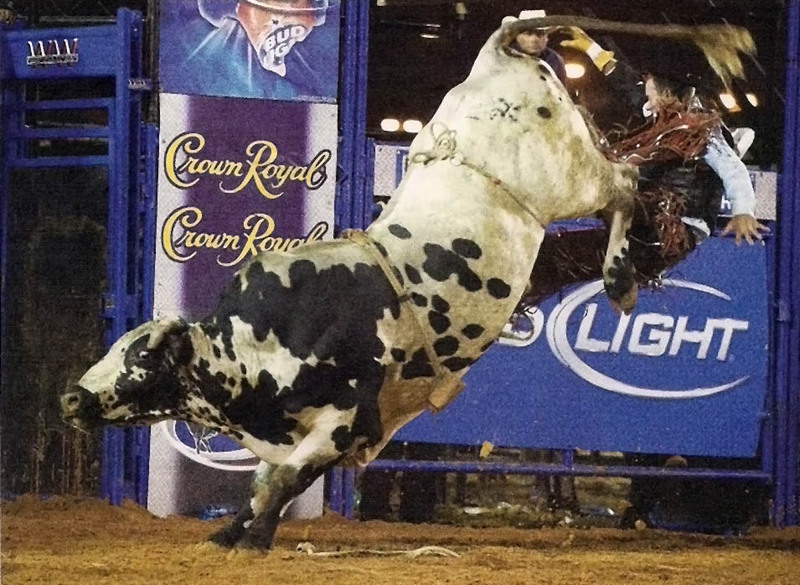 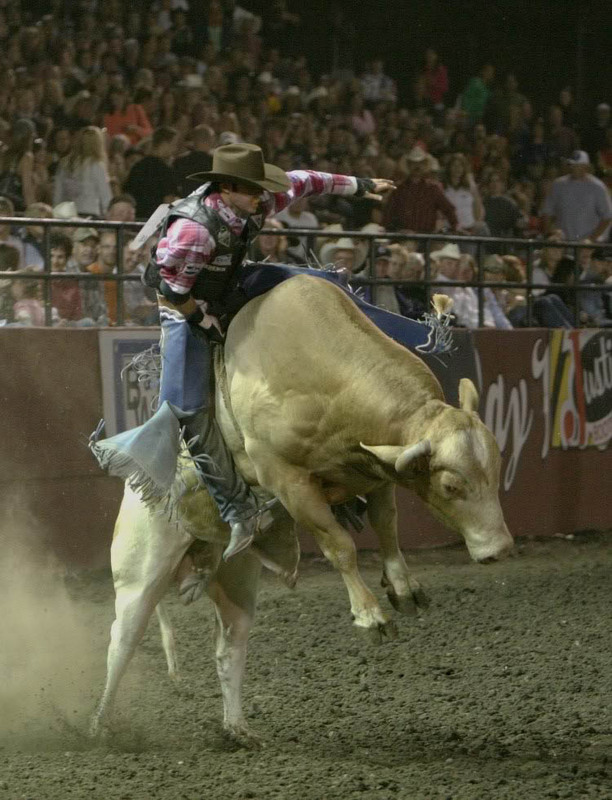 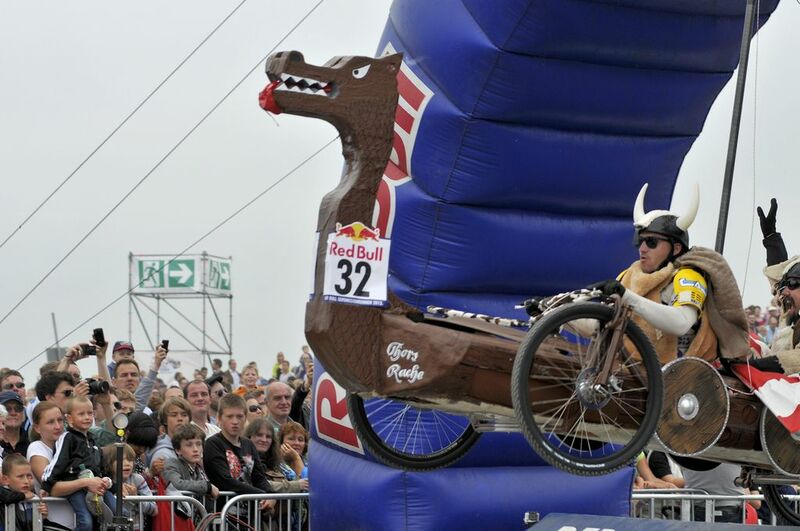 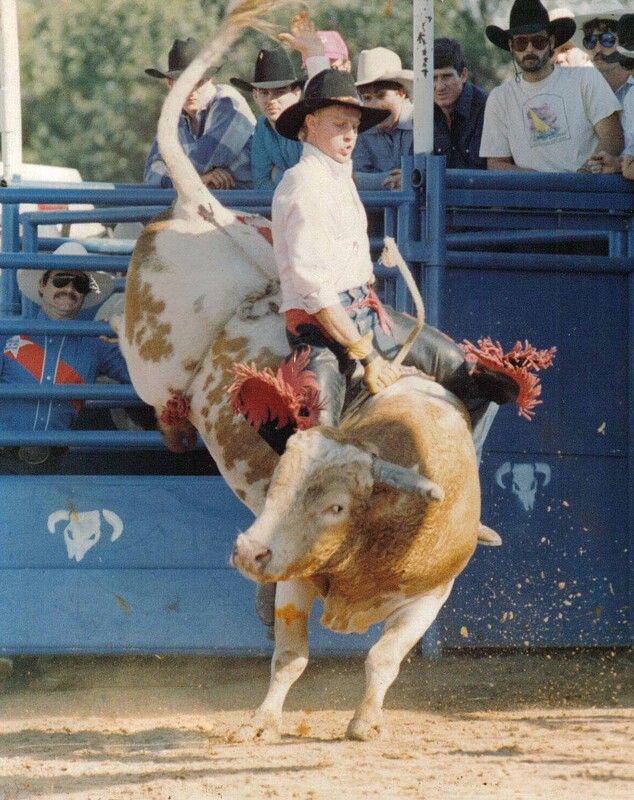 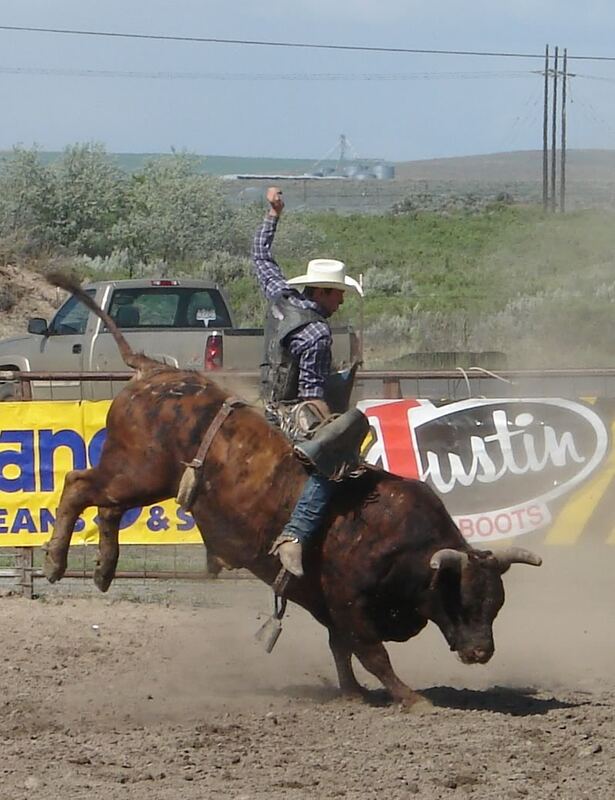 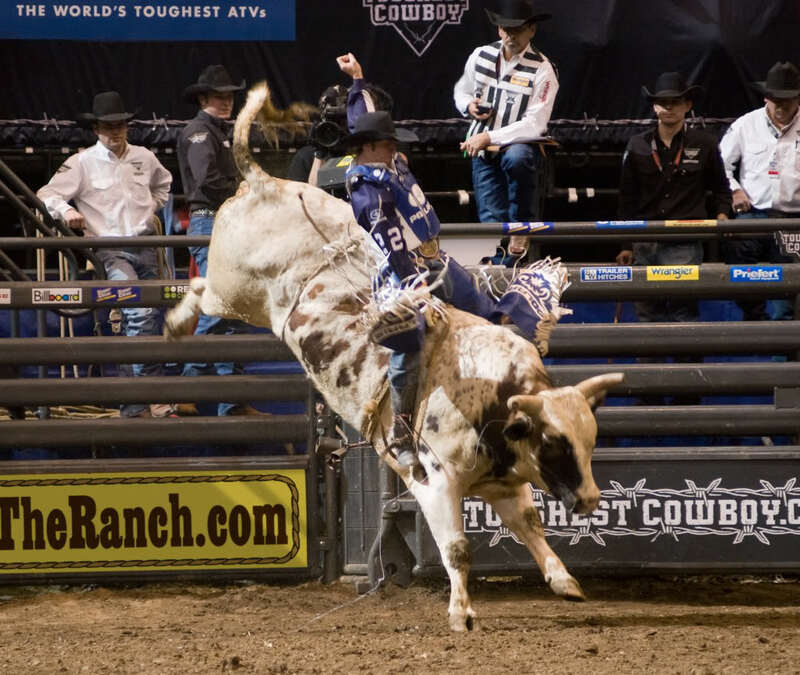 The rider must stay on the bull for 8 seconds and not touch any part of his body or the bulls body during this time. 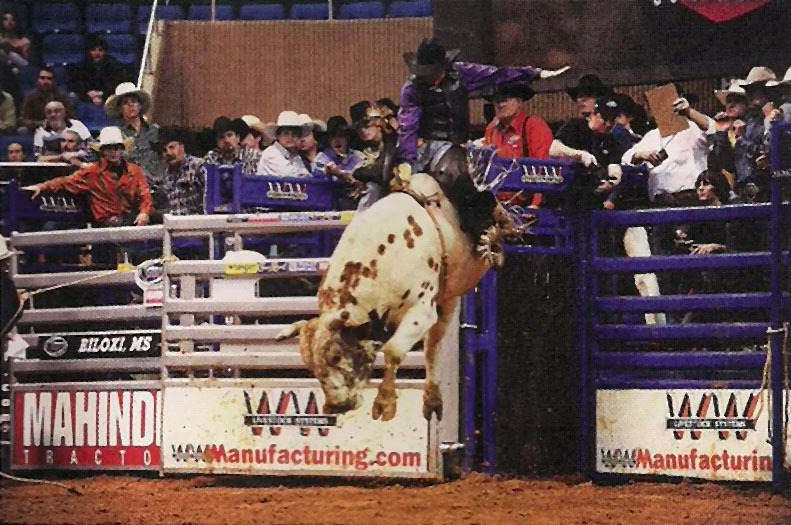 Rider can not have his spir in the rope when he leaves the chutes. 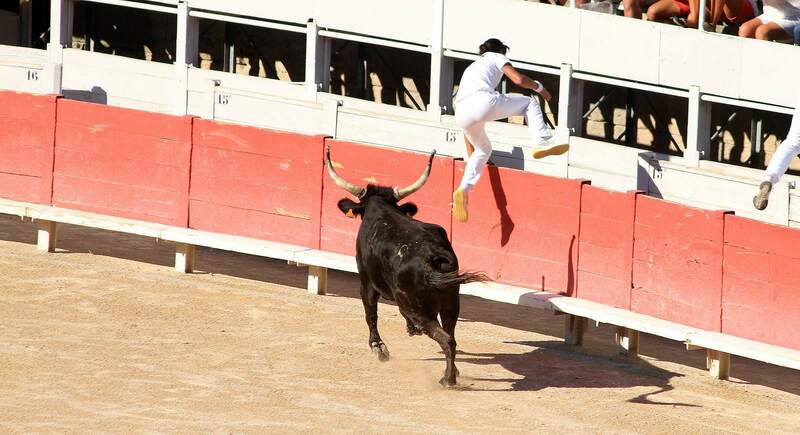 It is a risky and a dangerous sport.